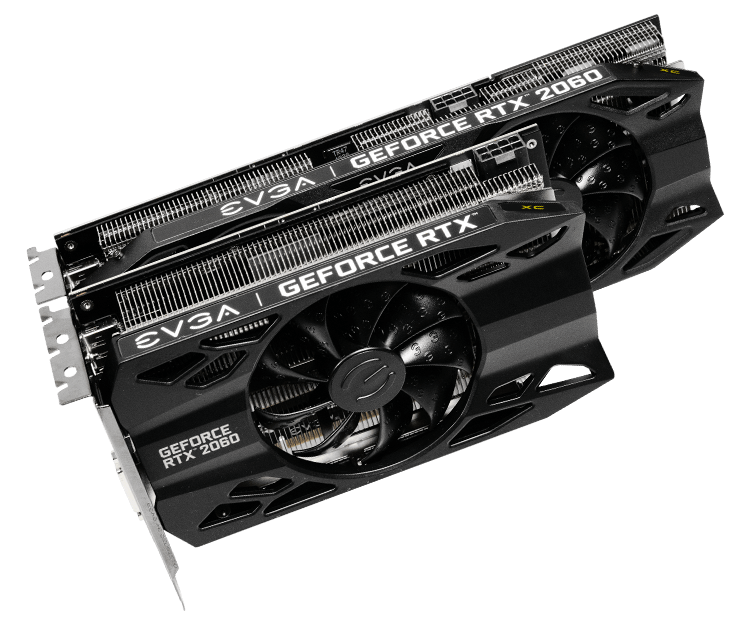 As a pure virtual launch, the release of the GeForce GTX 1660 Ti does not bring any Founders Edition model, and so everything is in the hands of NVIDIA’s add-in board partners. 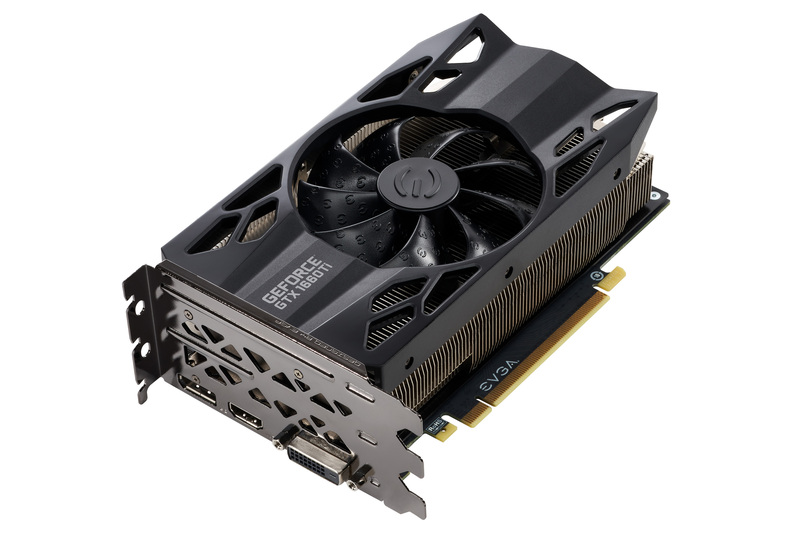 For today, we look at EVGA’s GeForce GTX 1660 Ti XC Black, a 2.75-slot single-fan card with reference clocks and a slightly increased TDP of 130W. 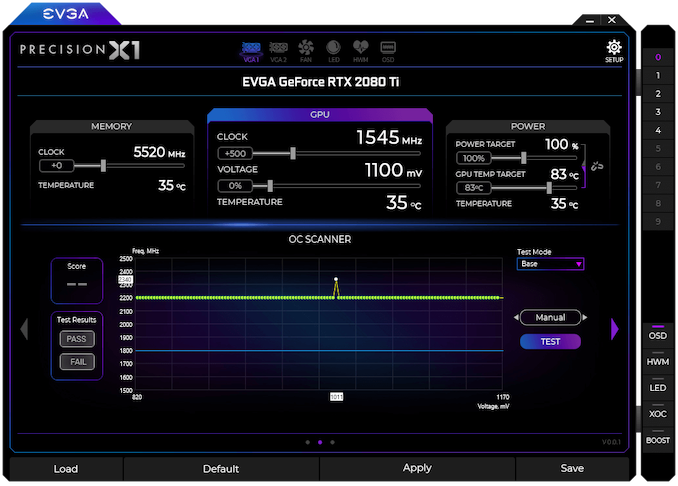 Seeing as the GTX 1660 Ti is intended to replace the GTX 1060 6GB, EVGA’s cooler and card design is new and improved compared to their Pascal cards, and was first introduced with the RTX 20-series as they rolled out the iCX2 cooling design and new “XC” card branding, complementing their existing SC and Gaming series. As we’ve seen before, the iCX platform is comprised of a medley of features, and some of the core technology is utilized even when the full iCX suite isn’t. 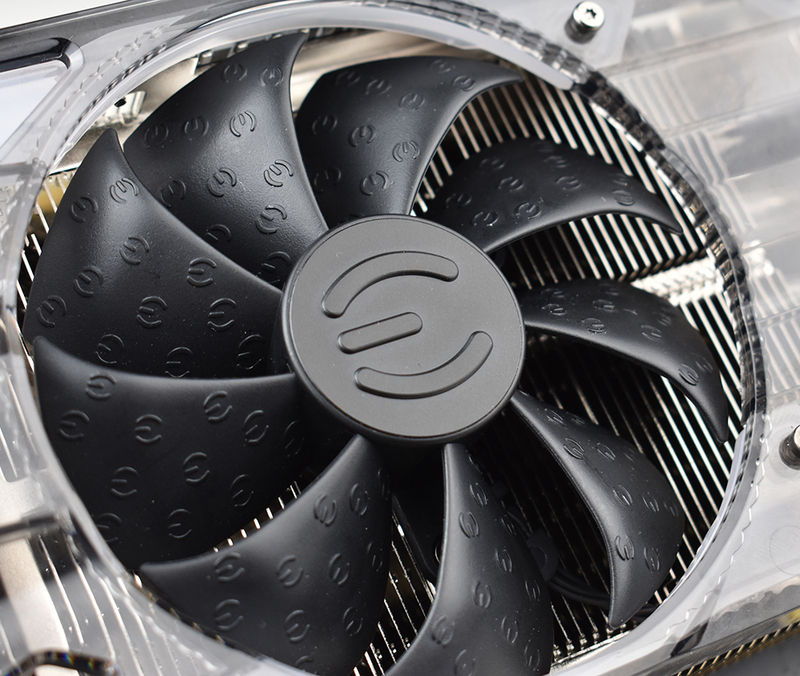 For one, EVGA reworked their cooler design with hydraulic dynamic bearing (HDB) fans, offering lower noise and higher lifespan than sleeve and ball bearing types, and this is present in the EVGA GTX 1660 Ti XC Black. 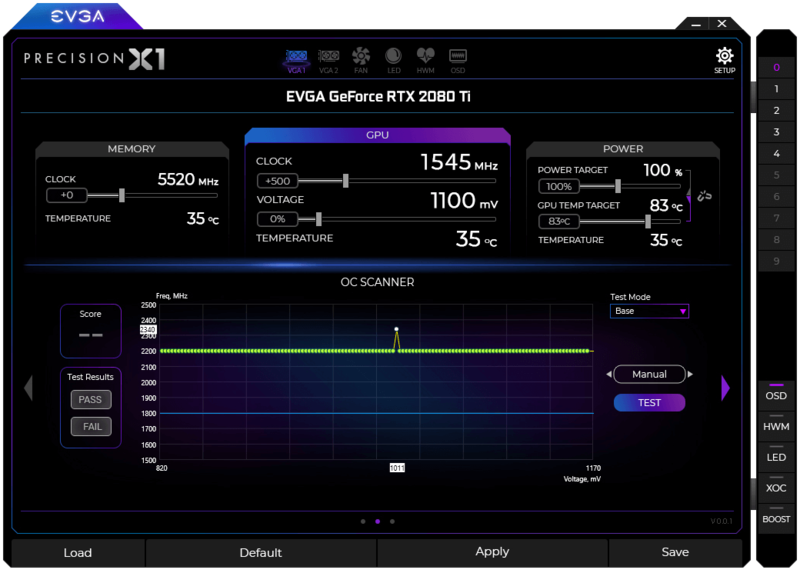 In general, the card essentially shares the design of the RTX 2060 XC, complete with those new raised EVGA ‘E’s on the fans, intended to improve slipstream. The single-fan RTX 2060 XC was paired with a thinner dual-fan XC Ultra variant, and in the same vein the GTX 1660 Ti XC Black is a one-fan design that essentially occupies three slots due to the thick heatsink and correspondingly taller fan hub. Being so short, though, makes the size a natural fit for mini-ITX form factors. As one of the cards lower down the RTX 20 and now GTX 16 series stack, the GTX 1660 Ti XC Black also lacks LEDs and zero-dB fan capability, where fans turn off completely at low idle temperatures. The former is an eternal matter of taste, as opposed to the practicality of the latter, but both tend to be perks of premium models and/or higher-end GPUs. 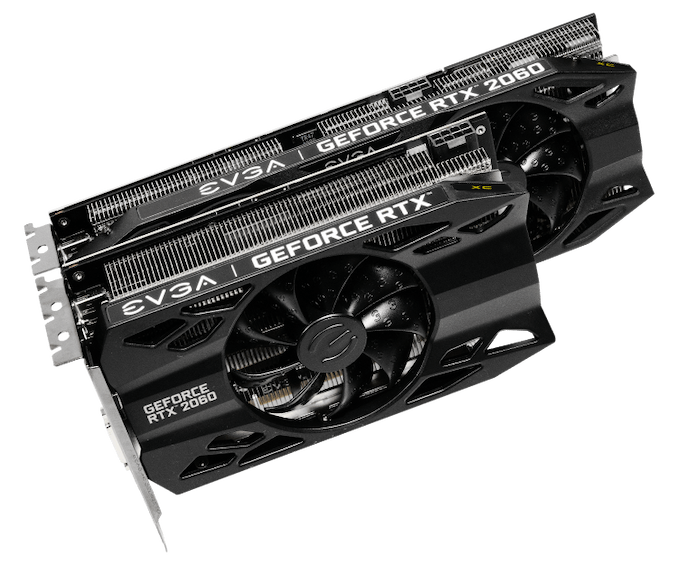 Putting price aside for the moment, the reference-clocked GTX 1660 Ti and RTX 2060 XC Black editions are the more mainstream variant anyhow. 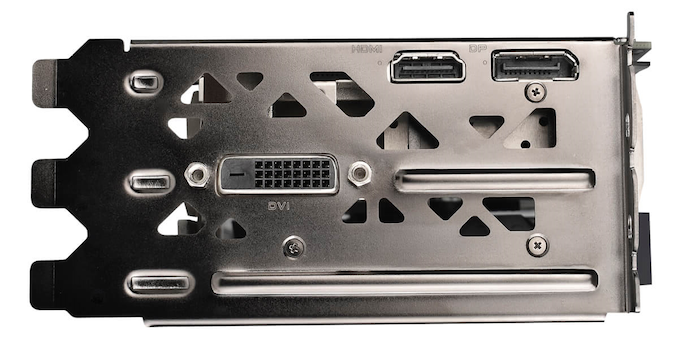 Otherwise, the GTX 1660 Ti XC Black unsurprisingly lacks a USB-C/VirtualLink output, offering up the mainstream-friendly 1x DisplayPort/1x HDMI/1x DVI setup. Although the TU116 GPU still supports VirtualLink, the decision to implement it is up to partners; the feature is less applicable for cards further down the stack, where cards are more sensitive to cost and are less likely to be used for VR. Additionally, the 30W USB-C controller power budget could be significant amount relative to the overall TDP. And on the topic of power, the GTX 1660 Ti XC Black’s power limit is actually capped at the default 130W, though theoretically the card’s single 8-pin PCIe power connector could supply 150W on its own. They are comparing them based on their launch MSRP, which is fair. The 1060 has been in retail for 2.5 years so the perf gains offered here a lot less than what both Nvidia and AMD need to offer. They are pushing prices up and up but that's not a long term strategy.